Open to all members, come and learn all about your member benefits so that you can get the most from your membership. We hope you will come for Connect Over Coffee at 8:00 and then stay for this informative session! 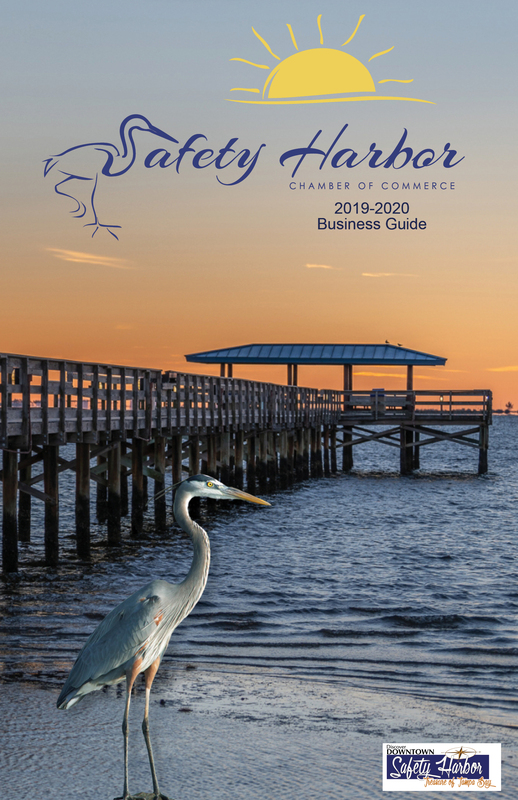 Learn about how to optimize your exposure on the Chamber website, take advantage of the digital benefits, Visitor Center exposure, and MORE!